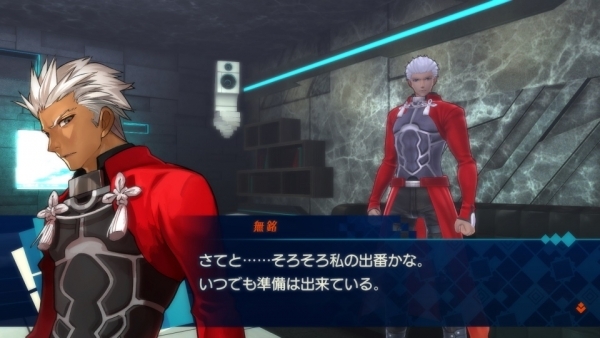 Plus, a look at Gilgamesh's new costume. 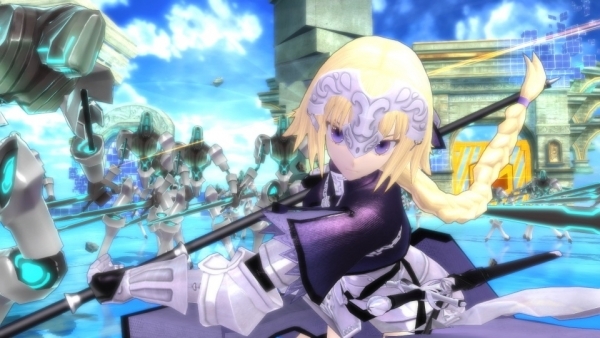 Marvelous has released new Fate/Extella: The Umbral Star information and screenshots introducing playable Servant characters Jeanne d’Arc and Elizabeth Bathory, and the game’s main and sub stories. The holy woman that saved France. A faithfully just young woman of virtue. Putting the law first and foremost, even when danger approaches, she possesses a fair and noble spirit. Her flaw, however, is that she is overly serious. It was rumored that she was a vampiress during her lifetime and has finally been recognized as such. An anti-heroic spirit. Her essentials are that which has beauty, yet she has somehow spiritually awoken as an idol. Certain chaos. With a demon’s horns, impish fangs, and the split tail of a dragon, in a previous age she was what caused these dragon attributes to appear in the Bathory family. The Moon Cell Automaton is a spiritron computer, which exists on the moon and has the power to grant any wish. 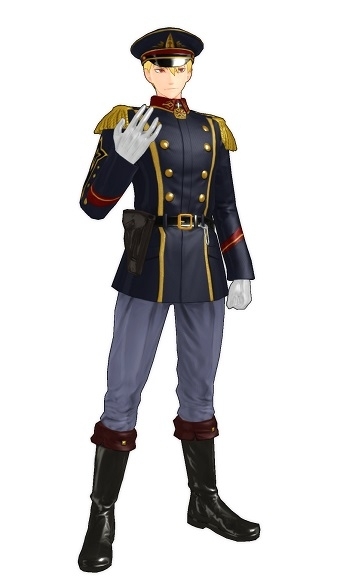 All across the spiritron-constructed virtual world, SE.RA.PH., Servants and the Masters who control them fight for the right to be the Moon Cell Automaton’s one owner in a ceremonial conflict known as the Holy Grail War. They also obtained the Regalia, a ring that proves their kingship. With it, they rule over their once-enemy Servants and start a new beginning on the moon’s new world. But a new enemy has appeared before them. And this enemy has something that shouldn’t exist: another Regalia. 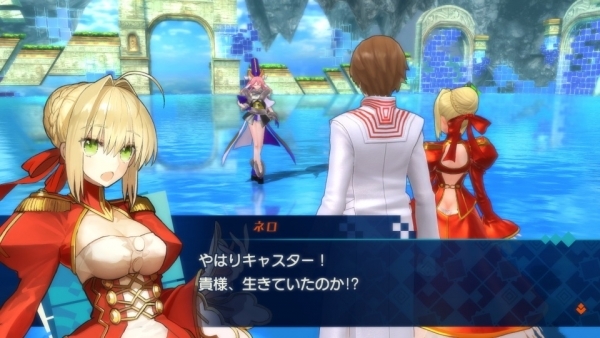 The story is told from the independent perspectives of three heroine Servants—Nero Claudius, Tamamo no Mae, and Attila—but is augmented by the various side stories of other Servants that help supplement the main storyline. 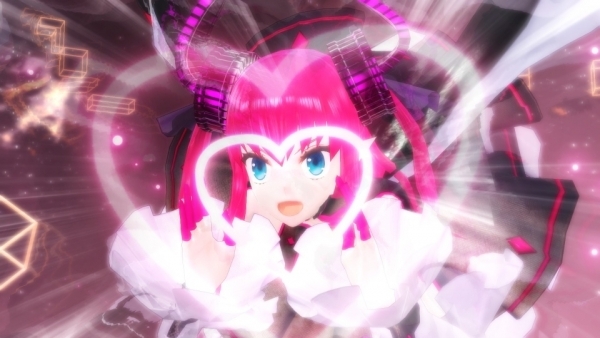 Fate/Extella: The Umbral Star is due out for PlayStation 4 and PS Vita in Japan on November 10 and in North America this winter. If you missed it, catch some E3 2016 gameplay here.